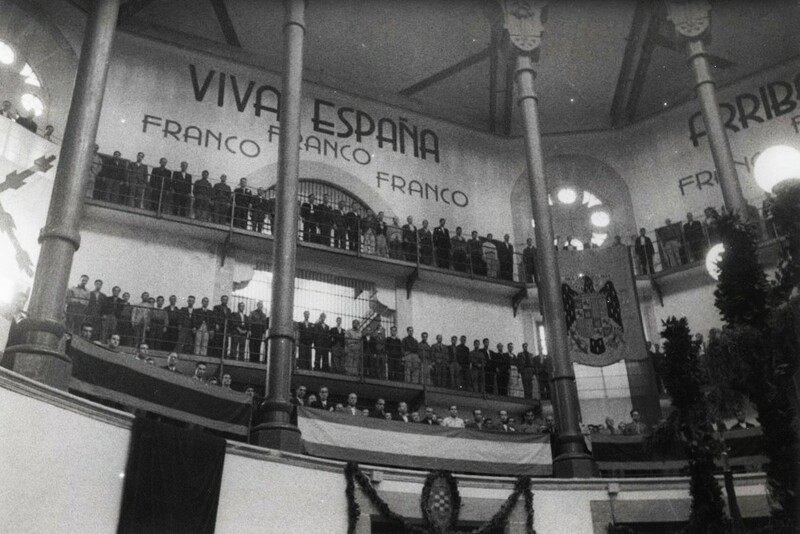 This virtual exhibition on the military judicial proceedings of the Civil War and the Franco Regime (which are known in Spain as sumarísimos) will show how the legal framework of the state was established within a mere ten days of the military coup. This created the system of repression of the post-war years which endured until the democratic transition of the 1970s. The exhibition will show what the different stages of these summary military trials were and identify which type of officials were involved. It will also give details of different types of sentences imposed and provide examples from original documentation. The exhibition will allow you to search through the database of IHR. Finally, the exhibition will break the silence and tell some of the hitherto little-known stories. We calculate that in the whole of Spain, military judicial proceedings were opened on over one million cases between 1937 and 1978, although no precise figures exist. In Catalonia alone the figure was around 70.000, as a result of which 3.362 people were executed, the last of these in 1975. Follow this link to gain access to the IHR central database. About eight percent, exactly 5.502 proceedings were against women, and seventeen of them were executed. 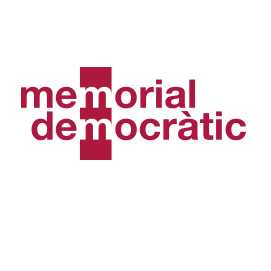 Read about them in Summary Military Proceedings Against Women: Data and Some Detailed Cases of Women in Catalonia. What were the summary military proceedings?